Poor air quality can aggravate illnesses, trigger new symptoms and delay recovery, impacting medical organization's core mission of healthcare. 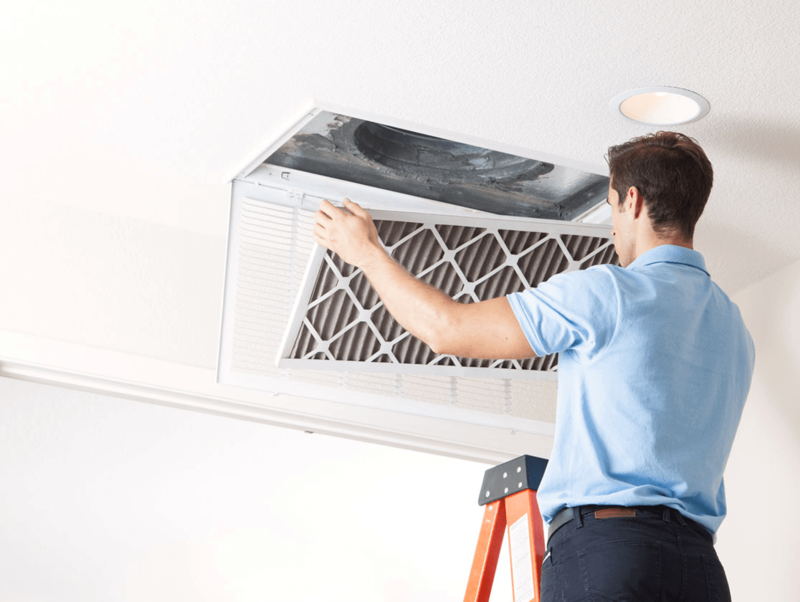 Stagnant, poorly ventilated air high in CO2 creates an environment where bacteria spreads more easily among patients, increasing the risk of cross-contamination. Contracting new illnesses while in the care of medical professionals can lead to costly and time-consuming lawsuits. Every year, 2 million patients acquire infections in U.S. hospitals while they are hospitalized for other health problems. 88,000 die as a direct or indirect result. Measure and control the pollutants that most affect employees’ comfort & productivity, to boost morale and help employees be their best at work. 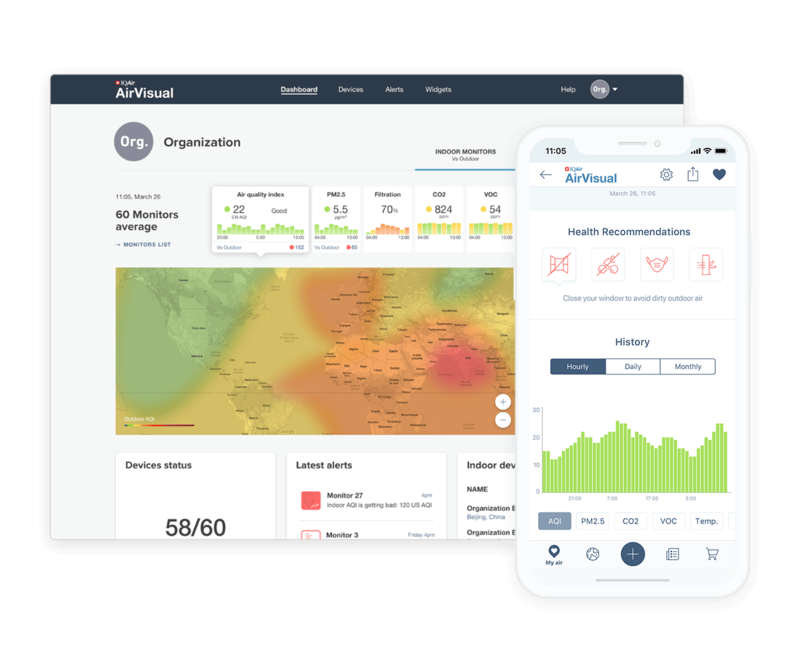 Streamline air quality management, by controlling all air monitors remotely through the Enterprise web dashboard. 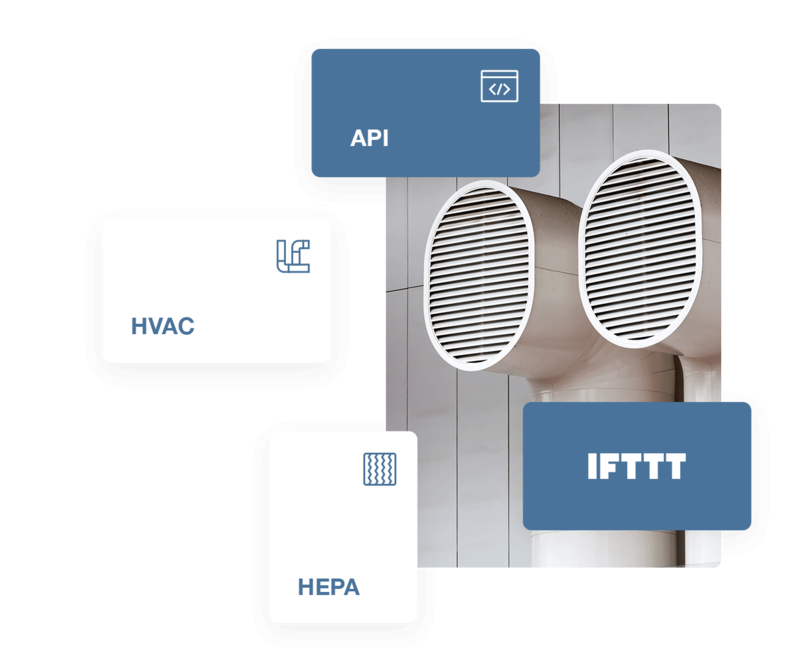 View all your spaces’ readings in real-time, control monitor settings, and download device data for analysis. 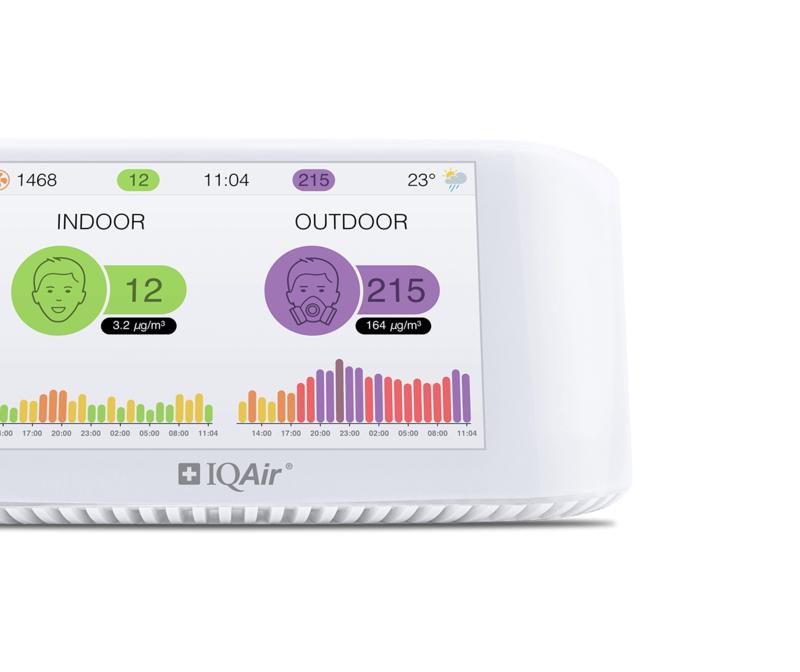 Share transparent air quality data with patients and staff through TV screens, website widgets, third party apps and social networks. Patient peace of mind whilst under hospital care actively prevents dissatisfaction and saves staff time. 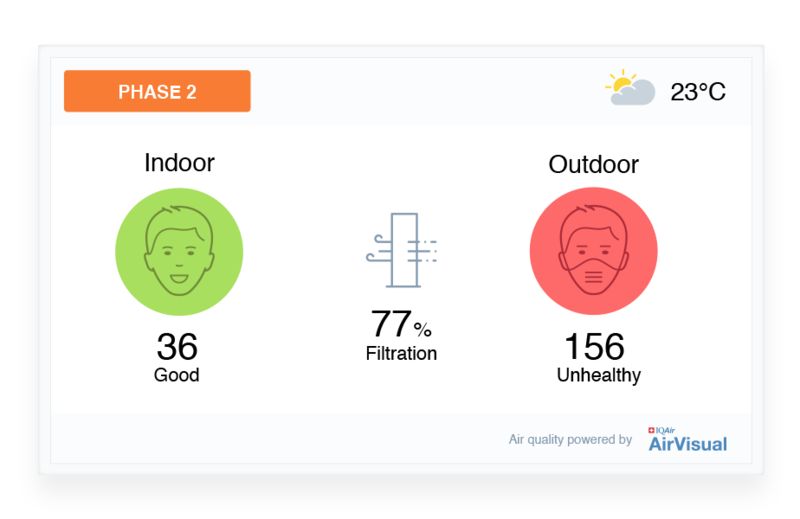 Use indoor and outdoor air quality data to influence building decisions, share with stakeholders, and safeguard against the threat of lawsuits.